The initial steps were made in 25 Dunavska street, then in 1998 clinic moved to a specially adapted space in 210 Vojvode Stepe street, where it is today. 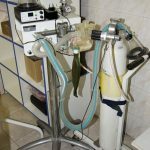 NOMOVET veterinary team is managed by Ljubica Čerović Doctor of Veterinary Medicine, owner of the clinic and one of its founders. 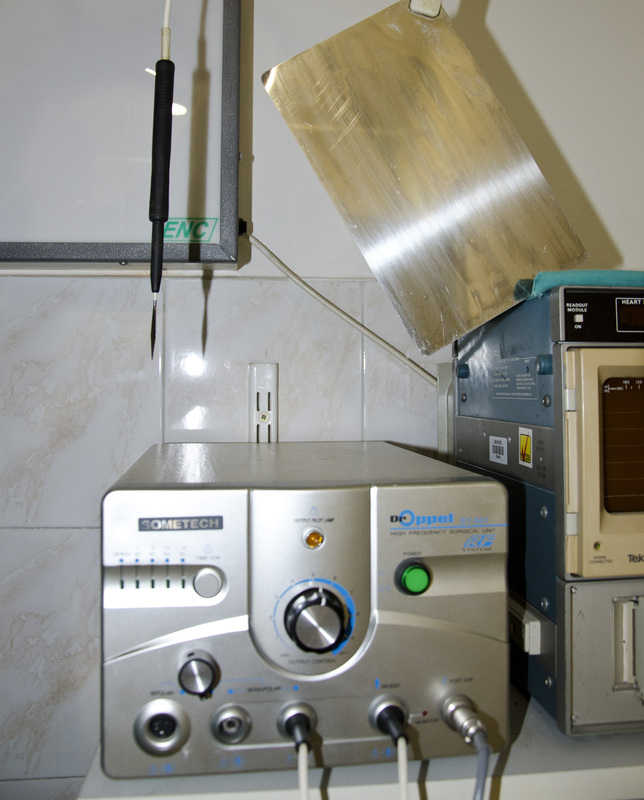 In order to ensure complete health care of the pets, NOMOVET owns laboratory for microbiological and dermatological examinations and analysis. 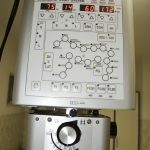 For intensive care, NOMOVET has dispensary, in which patients are, if needed, kept under constant surveillance for 24 hours. 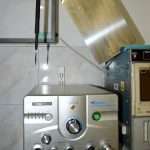 In order to diversify the offer and best possible care for pets, in addition to the clinic we have opened a Pet Shop, where, with the guidance of an experienced veterinarian, pet owners can purchase complete equipment and food, both from a commercial and from medical program of the world’s top manufacturers. 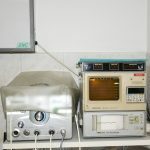 The uniqueness of the clinic is reflected in the professional attitude of employees towards the problems that one has, starting from the initial inspection and taking all necessary diagnostic analysis, to the application of best solutions in the treatment of your pet, at the highest level of modern veterinary medicine. Continuous training of employees through participation in conferences, symposia and seminars at home and abroad, as well as possessing the most modern devices and equipment, allows us to introduce the latest methods of treatment in daily practice. 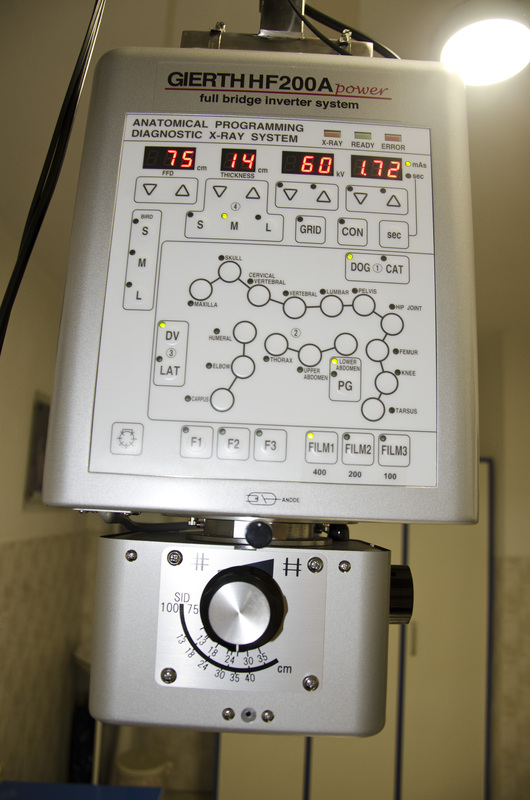 So far veterinary clinic NOMOVET treated more than 8,000 patients. 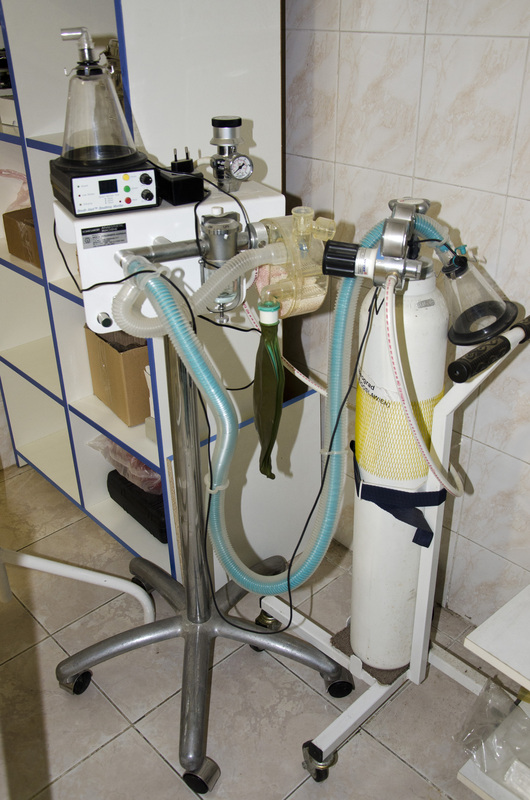 In the majority patients are: dogs, cats, birds, guinea pigs, hamsters and other exotic animals. 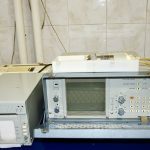 Veterinary clinic NOMOVET has the most advanced devices and equipment, which employees use to do high quality work in accordance with the highest international standards in this area. 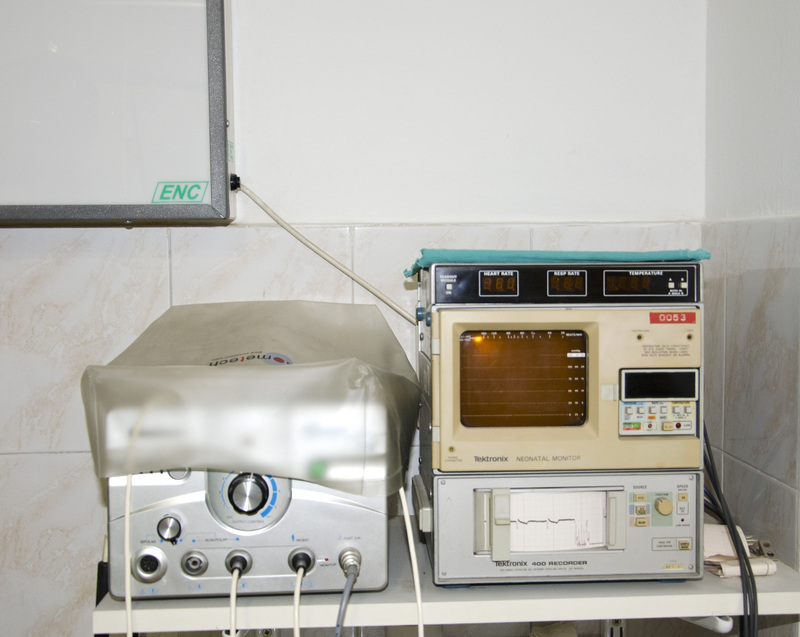 NOMOVET is the first clinic in the country equipped with modern ultrasound and X-ray machines, as well as ECG. 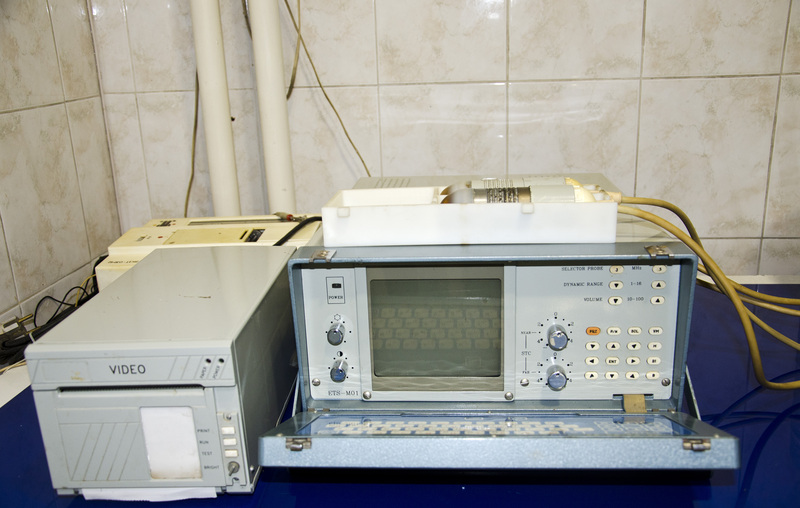 In addition, the clinic has an apparatus for anesthesia, monitoring of cardiac and respiratory activities, radio surgical knife, equipment for measuring the pressure with Doppler blood vessels, as well as dental and other equipment. 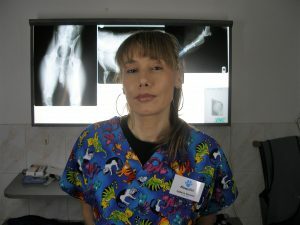 NOMOVET veterinary team is managed by Ljubica Čerović D.V.M, owner of the clinic and one of its founders. Ljubica Čerović graduated on the Faculty of Veterinary Medicine in Belgrade. Since the beginning of the study, she was visiting Faculty of Veterinary Medicine in Bonn (Germany) and then had a long-standing seasonal practice in Veterinary Clinic Dr Schilling in Bonn. Together with Dr Zoran Jaksic D.V.M. in 1992, she opened the first private specialist veterinary clinic for small animals in Belgrade. She has participated in many specialized conferences, symposia and seminars. Considering that she spent many years engaged in training of military and police dogs and was involved in competitions, she is an accomplished expert on animal psychology. Special areas of her interest were emergency medicine, diagnostics and surgery, as well as the internal medicine and exotic animals. Beside diagnostic and clinical trials, his daily work regards the internal medicine and medicine of exotic animals.